The development and growth of a human organism runs proportionally, under the influence of hormonal, mental, metabolic, and genetic factors. The average height varies. High or low build can be considered normal if occurs in family. means an exceedingly high build. 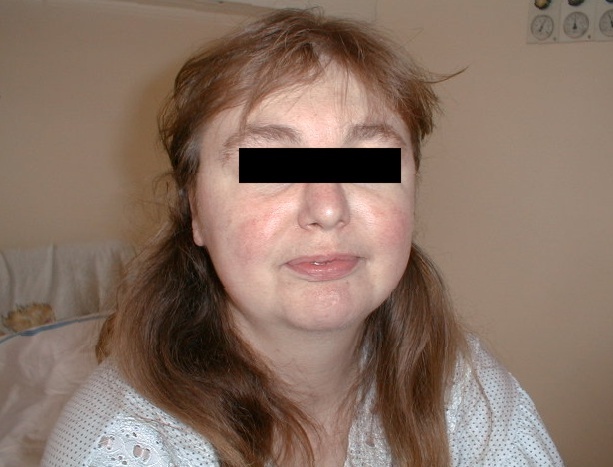 The development of the individual is proportional, but acromegalic features can also be developed (prominent supraorbital arcs, nose, chin). It is caused by hypersecretion of somatotropin in childhood, before the closure of growth plates. is characterised by a higher build with disproportion between the length of the extremities and the trunk, which is relatively shorter. Praepubertal hypogonadism is causing this condition. means a proportional small build. The limit of the height for men is 145 cm, for women 135 cm. This occurs in case of hormonal, genetic chromosomal defects (Turner syndrome, ovarian dysgenesis) or in case of congenital metabolic disorder. Disproportional dwarfism manifests by a disproportion betweenthe small build and the relatively long trunk with big head. This occurs in the case of foetal chondrodystrophia. Pituitary dwarfism is represented by normal body oportions; it is caused by dicreased production of STH (somatotropin) before the closure of growth clefts. Dwarfism in cretinism is caused by hypofunction of the thyroid gland either before birth or during childhood. It hase the following symptoms: growth and intellect defects (cretinism) and hypogonadism. Dwarfism in premature puberty is similar to foetal chondrodystrophia, and is caused by early closure of the growth clefts. The main deviations are obesity and cachexia. Primary (simple) obesity is caused by excessive energetic supply in comparison to the output. Secondary obesity is less common, it accompanies other diseases (e.g. endocrine). It is represented by an excessive accumulation of the subcutaneous fat, especially on the trunk. Diffuse obesity is usually congenital, caused by a genetic or hormonal abnormality (defect of hypothalamus). It also includes Fröhlich (adiposogenital) syndrome (obesity and hypogonadism). The fat accumulates in the trunk and upper and lower extremities. Truncal obesity is usually related to the excessive food intake. It is often combined with metabolic, hormonal, and other defects. The fat is accumulated in the trunk. 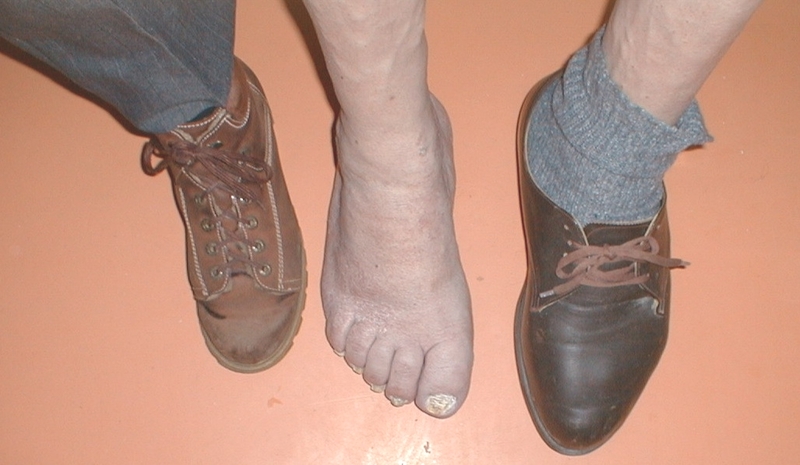 Cushing syndrome develops in case of hypercorticoidism. The fat is accumulated in the face, which gains a moon appearance (moon face), behind the neck, between the shoulder blades, and on the abdomen, where violet striae develop. Pickwick syndrome is a term used to describe obese patients with chronic respiratory insufficiency. 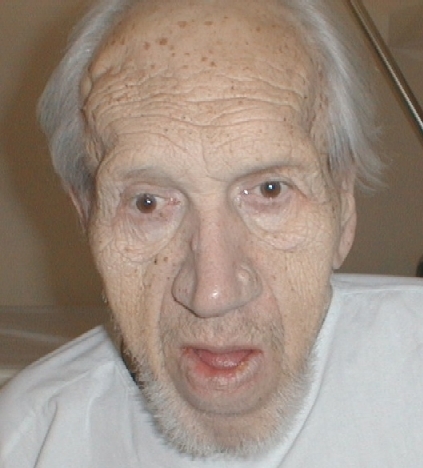 The main symptoms are inversion of sleep, central cyanosis, and polyglobulia. is caused by absence of the fat deposits and muscular atrophy. It is manifested by extreme skinniness. 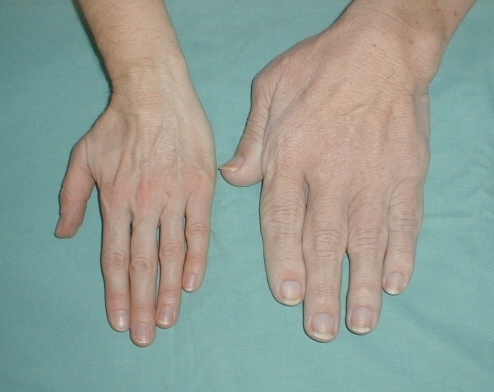 Progressive lipodystrophy occurs in girls by a disproportional storage of fat in the lower part of the trunk, while in the upper part the fat vanishes. 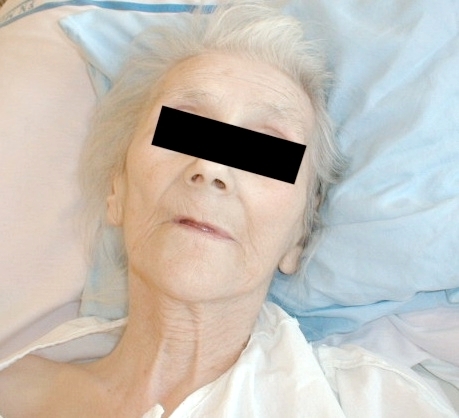 Necrobiosis – diabetic lipodystrophy is characterised by a local loss of fat in association with insulin administration.